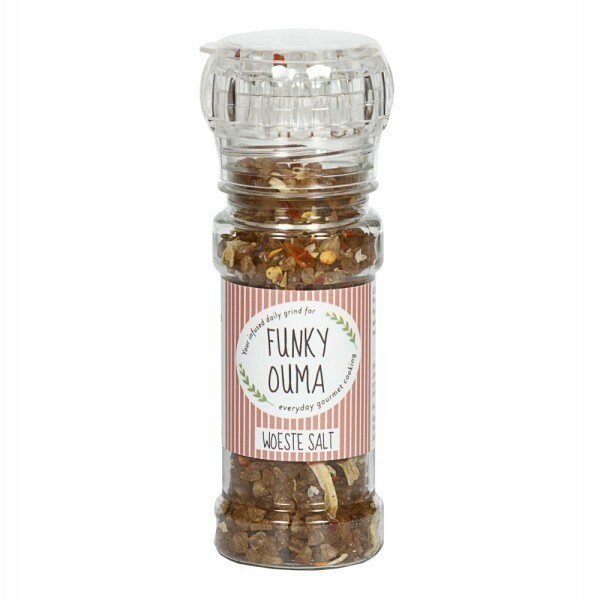 We will send an email to as soon as the product Funky Ouma Woeste Salt is available. Worcester sauce infused salt complimented by chilli and onion. Perfect for mince meat meals and Fish & Chips.